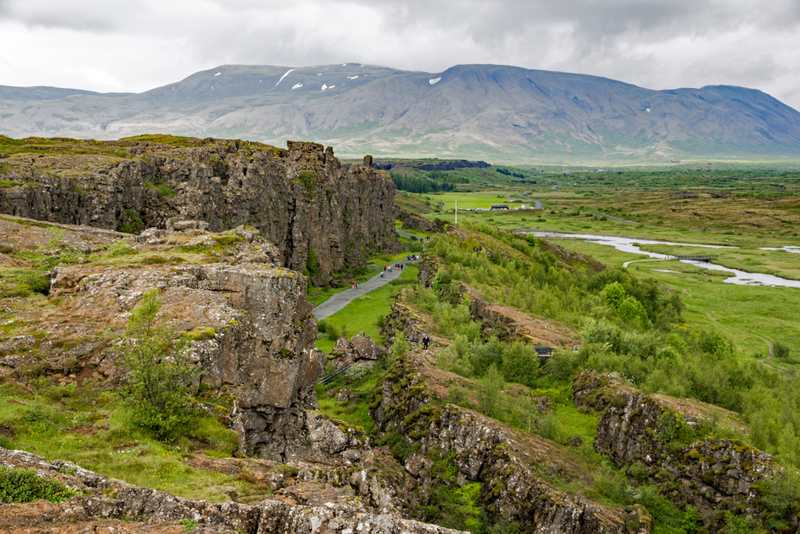 Iceland may be the youngest country in the world, geologically speaking, but we hold some very important records. 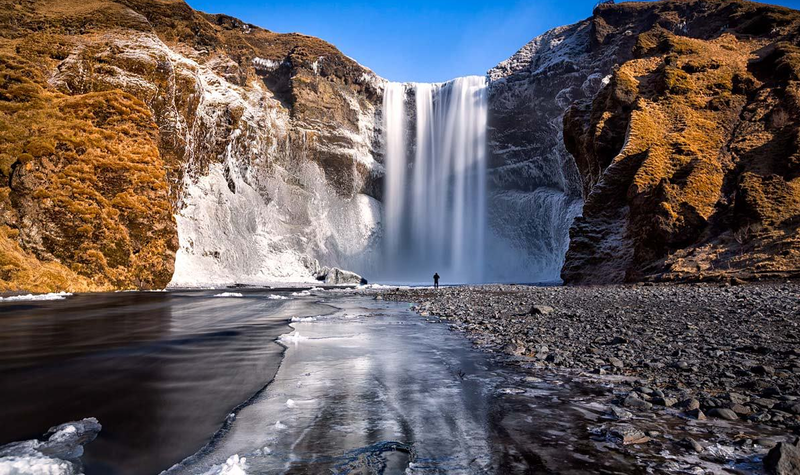 We have Europe’s largest glacier and second largest national park, the Vatnajökull National Park. However, Iceland’s crown jewel with regards to firsts come in the form of the Alþingi, our parliamentary system. 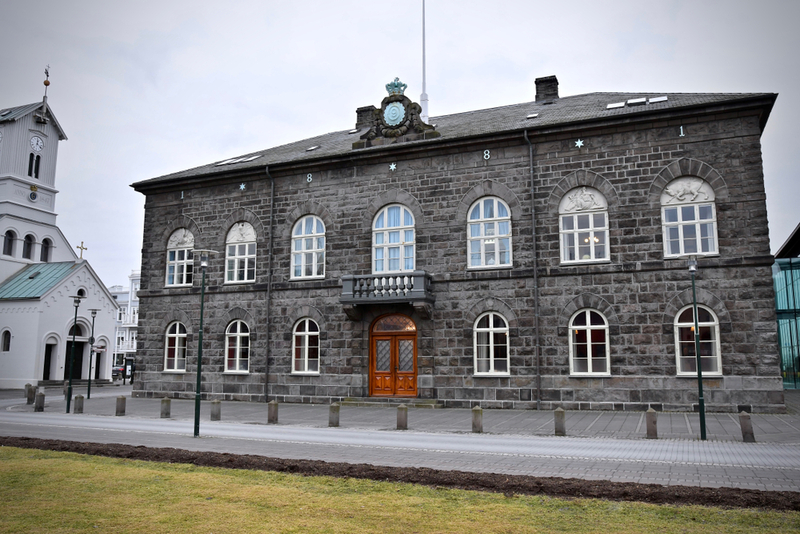 Iceland holds the record for having the oldest continuously running parliament in the world. Let’s explore a bit about the history and qualities of Iceland’s parliament, the Alþingi. 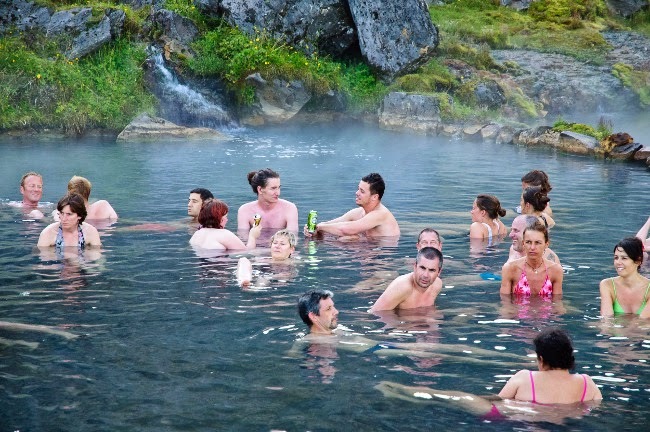 Today Iceland, statistically, boasts one of the worlds most educated populations, we lead the world in renewable energy production, and our culture is warm and welcoming. That has not always been the case. 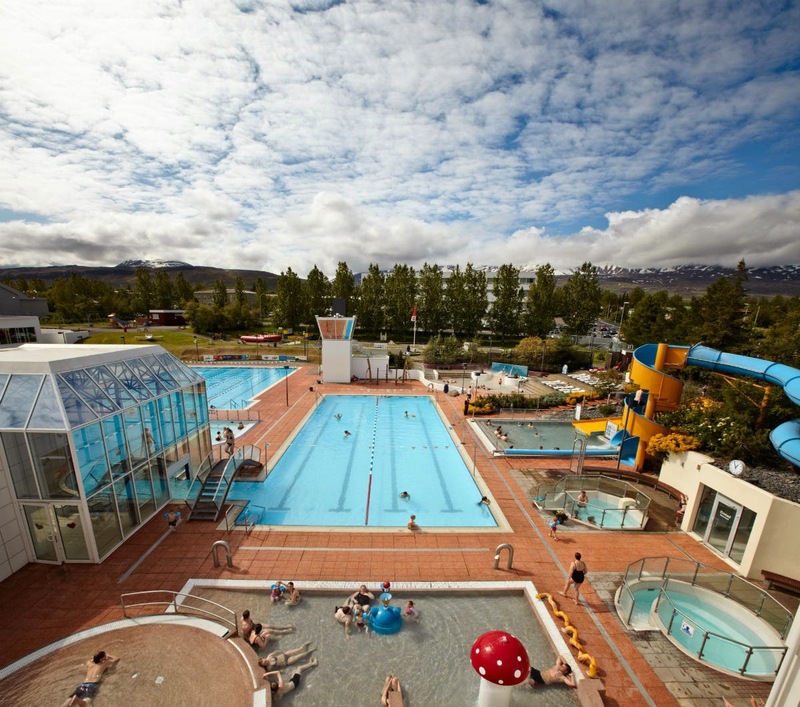 Originally, Iceland had more in common with Australia during the 1700s; at its inception, Iceland was a safe haven for outcasts, explorers, and refugees. 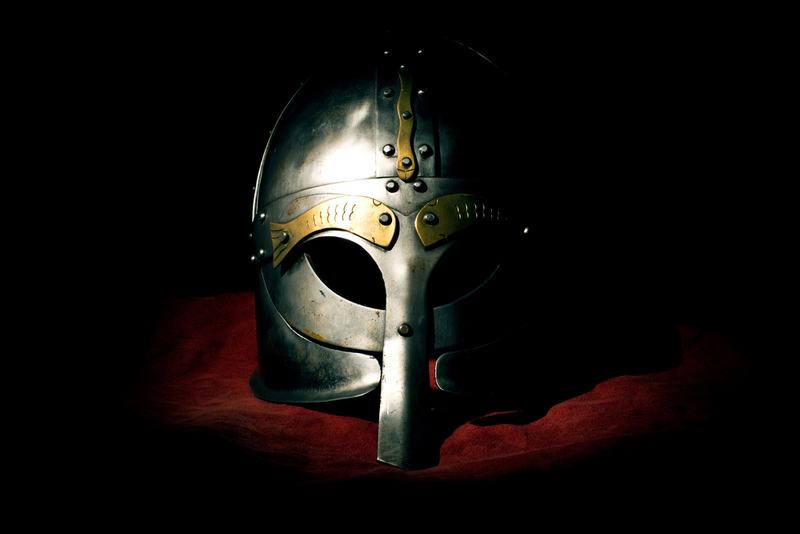 The first permanent settlement was created by the Norwegian Ingólfr Arnarson around 874 AD. Ingóflr had fled Norway to escape a vicious blood feud that was taking place and sought refuge in Iceland. He famously threw two pillars from his boat overboard and decided that where ever they washed ashore is where he would establish his settlement. Luckily for him, those pillars made their way to modern day Reykjavik. 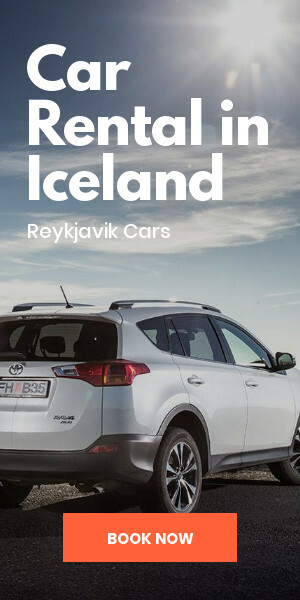 Reykjavik’s name comes from Ingóflr himself, and loosely translated to “Smokey Bay.” There is evidence that there were Viking and Gaelic settlements before Reykjavik, but those settlements never came to fruition. And so, the first permanent settlement was established. 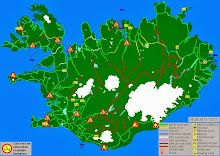 After Ingólfr settled in Reykjavik, more and more settlers came from other Nordic countries. 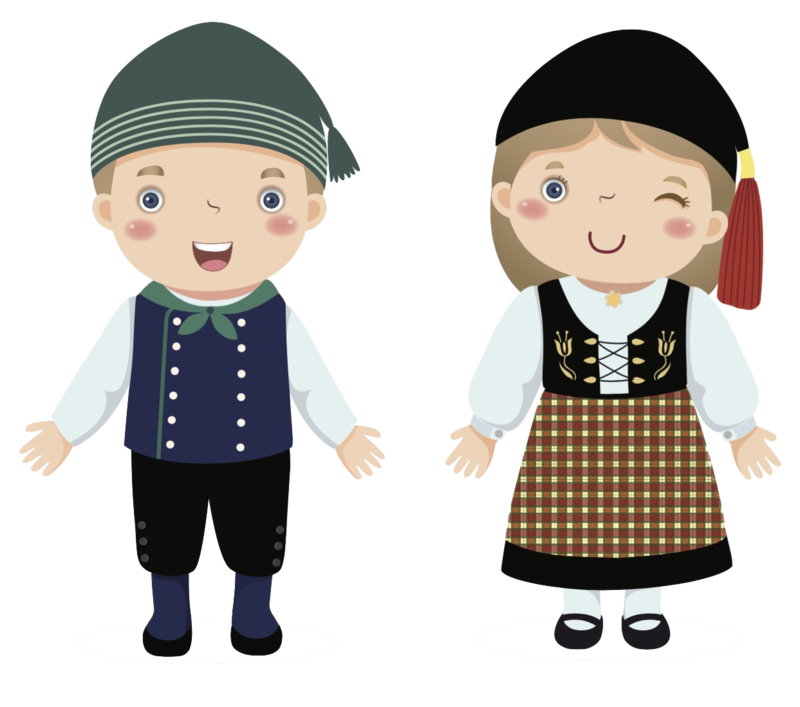 However, most of the settlers coming to our island were Norwegian. From this period on Iceland gradually grew larger with more and more immigrants coming to our shores. However, with Iceland becoming more and more populated, and there being no king, how was law and order kept? Enter the Alþingi. 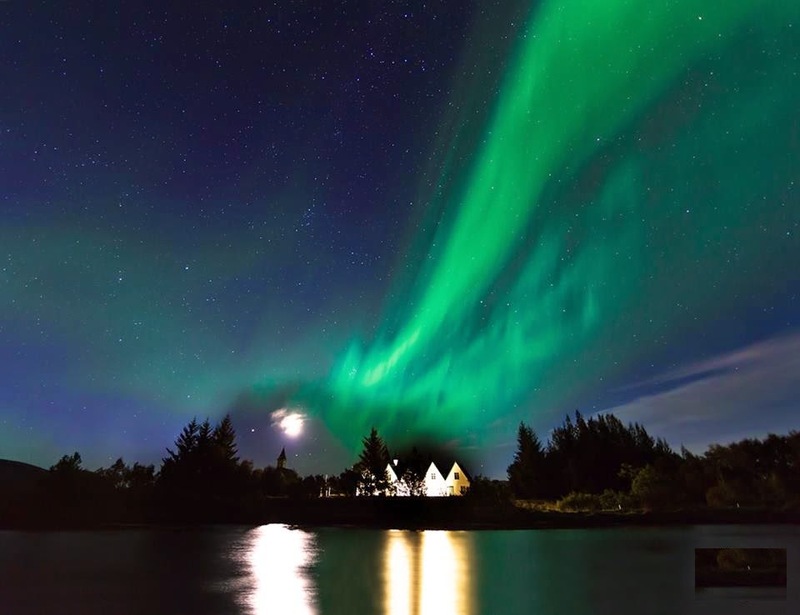 Situated in Thingvellir National Park is a particularly stunning and beautiful lightly wooded area covered with vibrant green grass and emerald moss. 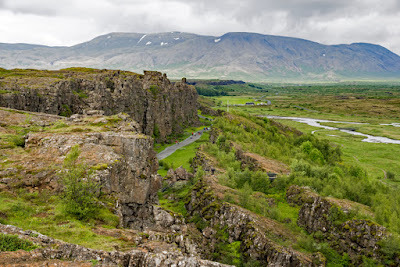 In 930, local chieftains from across Iceland decided to convene here and form the Alþingi. It was necessary because there was no system in place to regulate laws, settle disputes, or deal with other administrative issues that came up. This foundational moment placed Iceland on a trajectory for the formation of a sovereign Iceland. The Alþingi, initially, was a much different version that we currently enjoy today. At its inception, leaders would come together and decide what the rule of the land would be. However, these edicts and laws were not written down. A unique position was created which was called a “law speaker”. Law speakers, when viewed retrospectively, held fascinating positions. The law speaker would be elected and serve three-year terms and was chosen as a chairman for the judiciary council of the Alþingi. But, the law speaker had no actual power, he would inform the people of the new laws decided by the Alþingi, but he wouldn’t dispense any justice. This, combined by the fact that the Alþingi had no real executive branch to execute rulings (and thus it was up to the chieftains and sometimes the people to uphold the rule of law) lead to many spectacular and dramatic conflicts. Many of these serve as the basis for some of Iceland’s most compelling historical sagas. 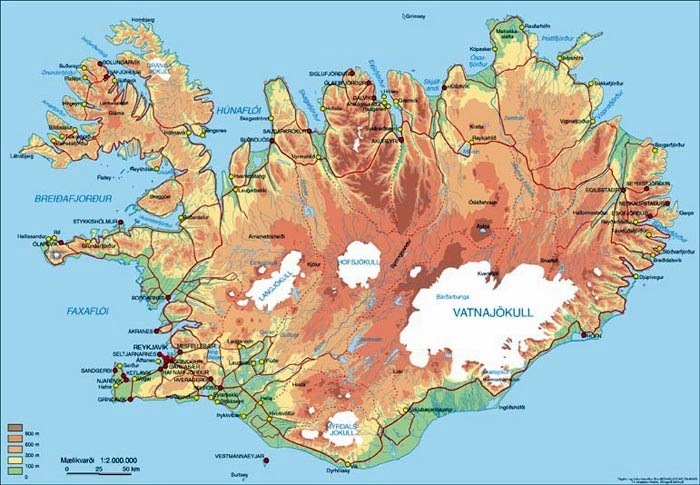 The Alþingi served as an outlet in which Iceland’s most powerful chiefs and community leaders could convene to settle disputes, select jurors for trials, and to create or amend the laws of the land. However, it wasn’t always about politics. On the contrary. 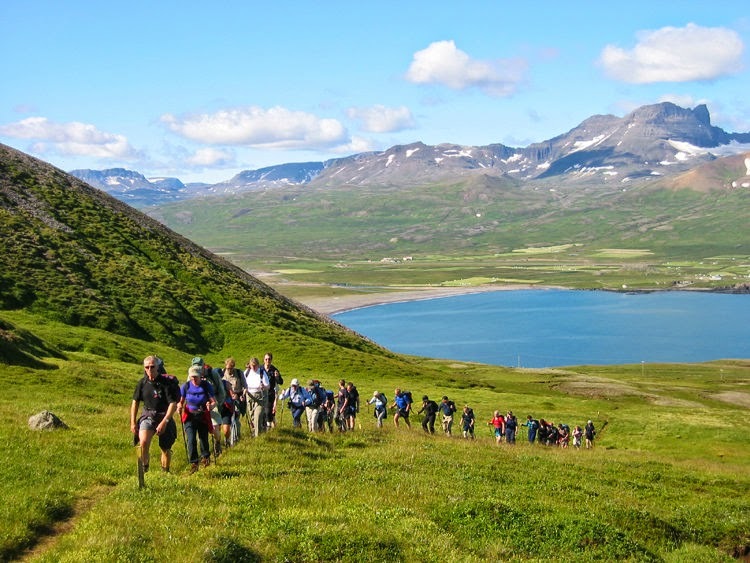 For two weeks in June, during the solstice, thousands of people came from far and wide to enjoy the weather. Farmers sold their wares, Icelanders traded and sold goods, people presented and settled personal disputes, and people told stories. If anything, it more represented a festival where the whole country convened, and then off in the distance, the chieftains handled political business. 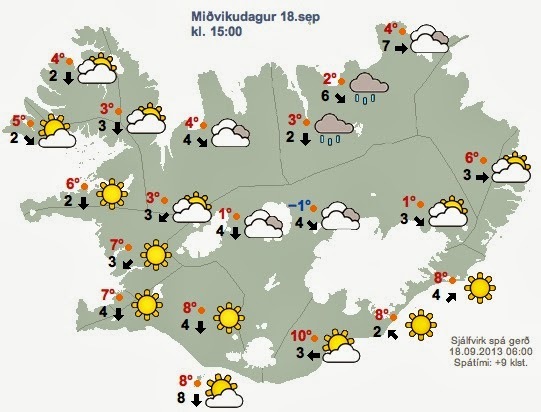 To this very day, Iceland is run by a much more modern version of the ancient Alþingi. While it retains its original name, they hold considerably more power than in the past. Nonetheless, it is impressive that Iceland has been able to maintain this form of government seemingly uninterrupted for over a thousand years (there was a 45-year period from 1800 to 1845 where it could be considered as interrupted, but we tend to ignore it). To think that one of the world’s most stable governments has its roots in a 2-week long outdoor festival is fascinating. The Alþingi is worlds away from where it once was, but it still holds the same weight as it once did on that fateful day in 930 AD.